Waverley Road Montessori offers a happy and caring place for children to learn. Children are supported by Montessori Teachers and Assistants, with the freedom to explore and discover through self-initiated activities. We have two very special environments that are; Toddler Program ( 18 months to 2.5 years old) and Casa Program(2.5 years old to 5 years old). 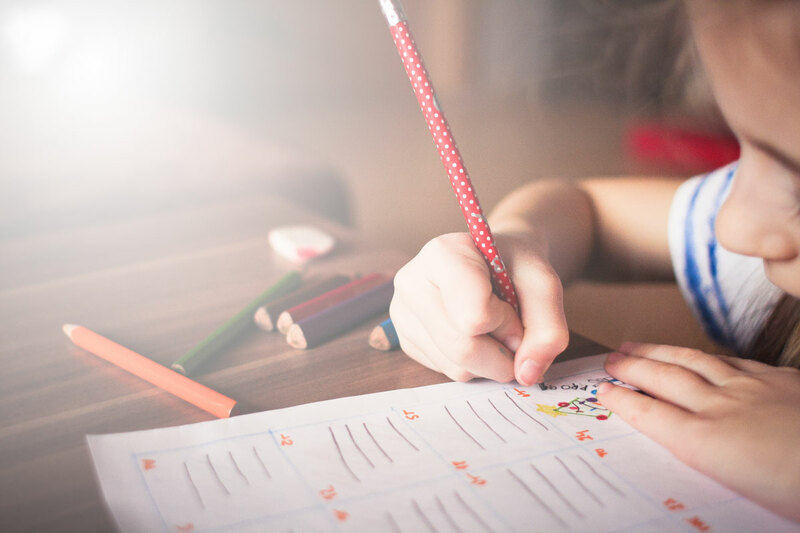 Each class community is focused towards supporting every child at their specific age or pace of development, whilst nurturing independence and self esteem. We are situated in the Beaches area of Toronto, in a historic church with children attending from a very wide area. Our children, families and staff are diverse and fully reflect multi-cultural Toronto. Our children benefit from very small class sizes throughout the school. Class teachers are highly experienced and enthusiastic. They work closely to support your child’s welfare and development. We have chosen our staff members for their expertise in their field. We pride ourselves on individual care to meet every families needs. We also prioritize communication with parents and provide a warm and welcoming environment for all our families. As you look through our website we hope you take note of the possibilities that all children have. It is up to us, the parents and the educators, to hone the hearts, minds and hands of our children. The pervasive feeling of joy in our school community, as in all our Montessori environments, has its roots in “freedom with limits”, that is appropriate to a child’s developmental abilities. We must prepare them properly so they can harness the ambition with the right tools to turn that ambition into success. 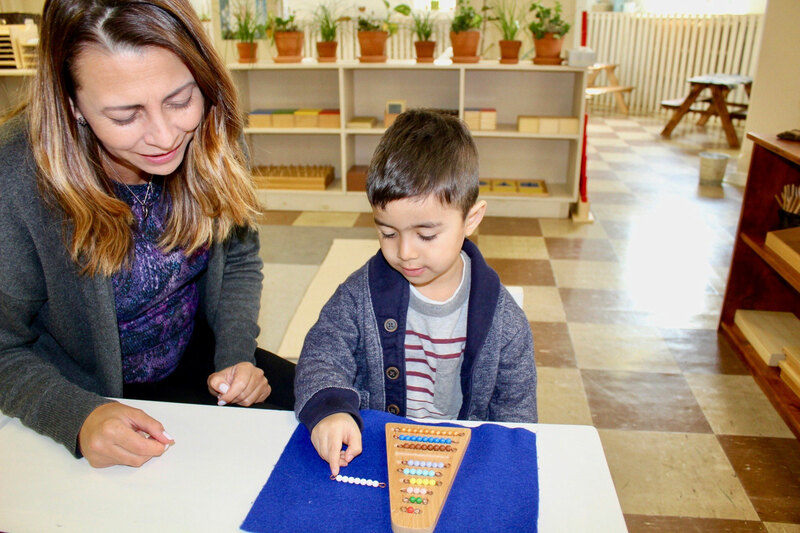 Ms. Maricela has worked for leading Montessori Schools for 22 years and decided to start her own school because she believed that every childcare program must put the child’s interest first. Her passion for Montessori education and desire to run a quality program gave birth to Waverley Road Montessori. Ms.Maricela leads the team of teachers and guides them in the smooth functioning of their classrooms and the school as a whole to provide a high quality program. Her expertise lies in the application of the Montessori philosophy: respect of the individual, community, and environment. She has worked in inclusive environments that are diverse intellectually, socially, culturally, and socio-economically. She has held positions that utilize leadership, strategic planning, staff training, curriculum analysis and development. Ms.Maricela is committed to cultivating Montessori values to meet student needs and inspire learning in the Waverley Road Montessori School community. Ms. Maricela is also a strong believer that it takes a village to raise a child. Which is why she is more than happy to use her teaching and parenting expertise to advise new and experienced parents.